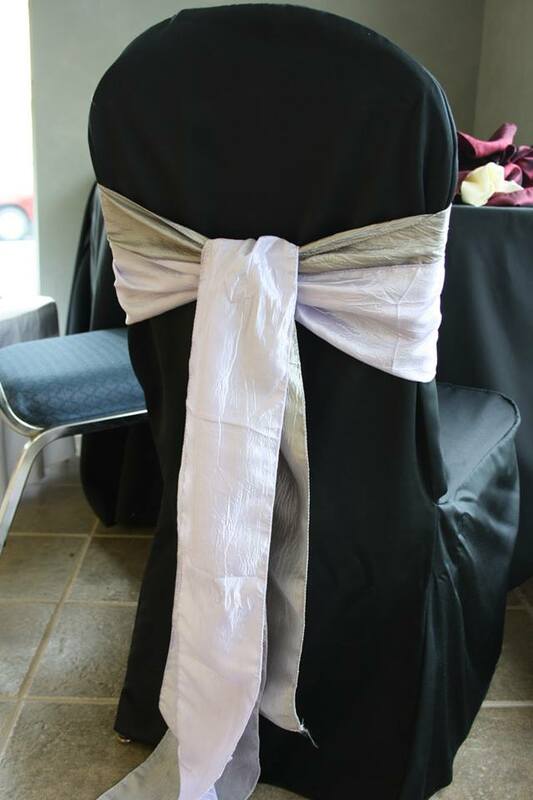 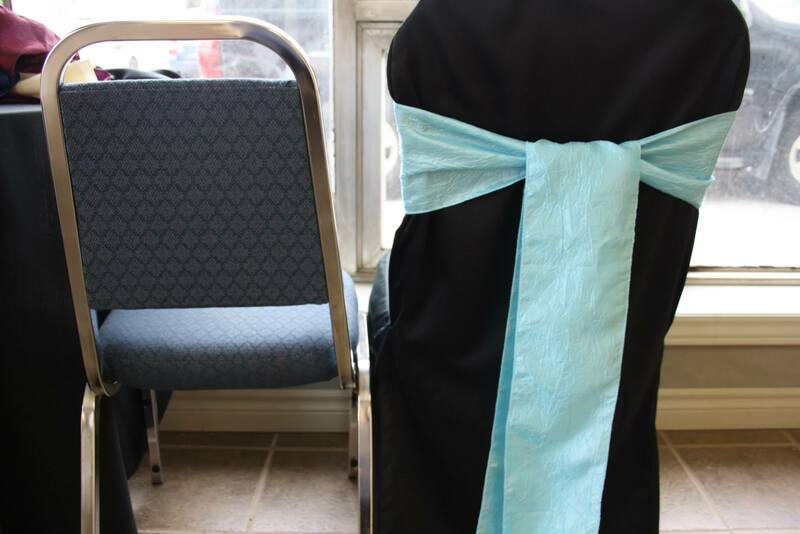 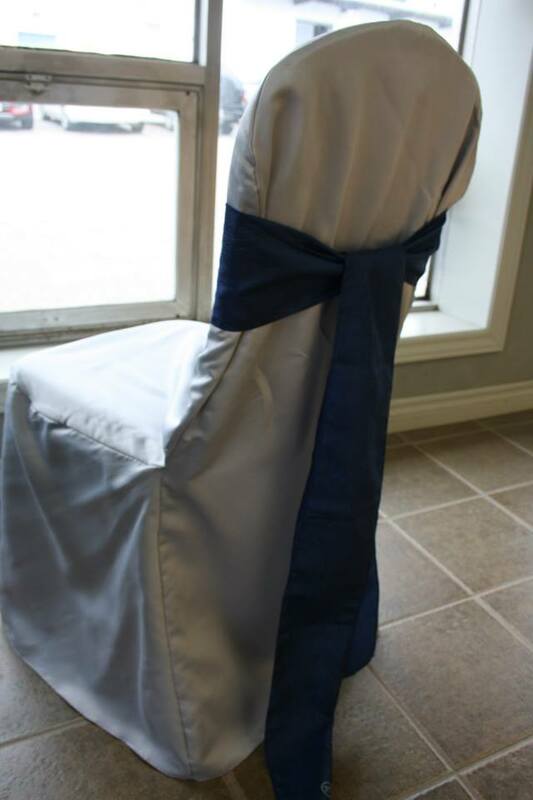 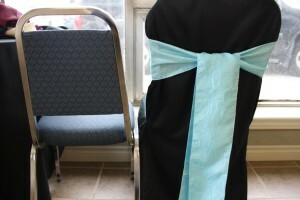 Ivory fitted chair cover, fits a variety of banquet chairs. 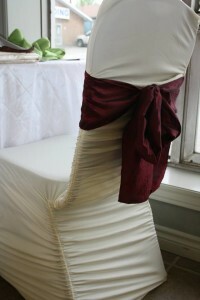 Burgundy sash. 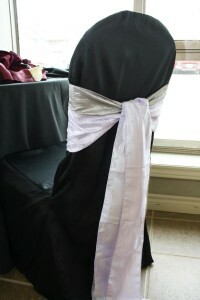 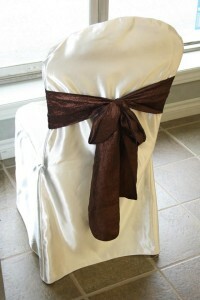 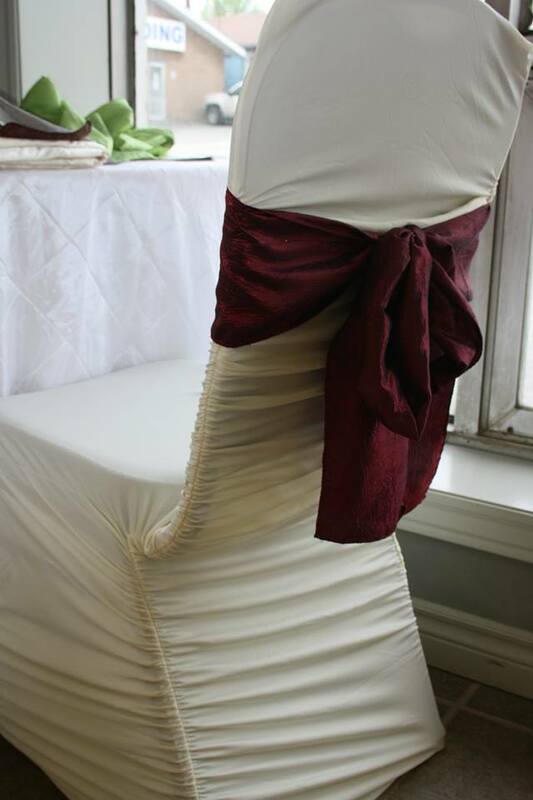 Champagne satin chair cover with brown sash, perfect for a rustic, fall, or neutral colour scheme.